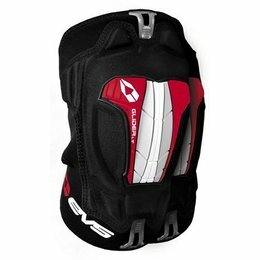 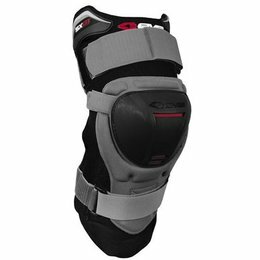 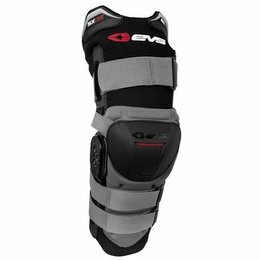 A high-level knee brace at an entry-level price. 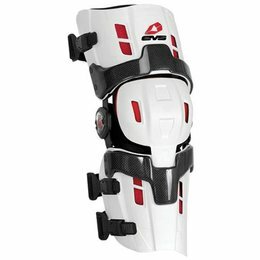 Simple two-strap pull-on design is easy to use and the bilateral polycentric T6-6061 aluminum hinges that run the full length of the brace are there to guard against impact and injury. 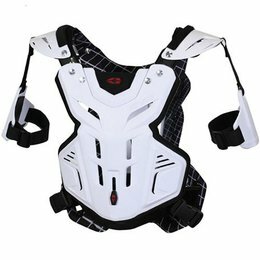 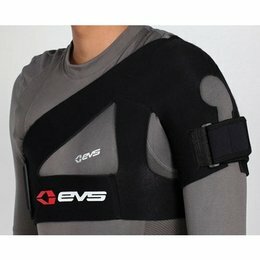 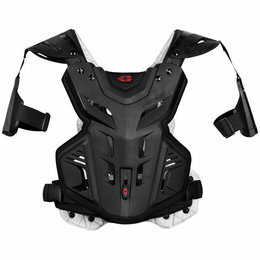 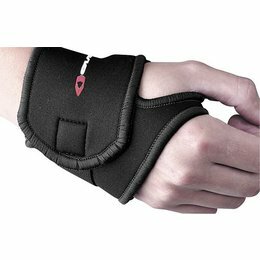 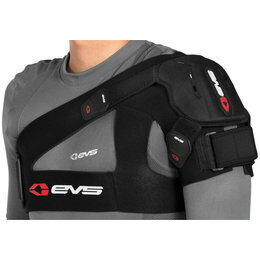 EVS' innovative shoulder support system adds Impact Technology and provides the highest level of protection while offering stabilization and compression support. 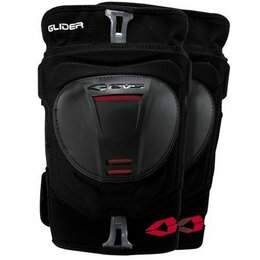 Similar in design to the original SB02 shoulder brace 3 different length compression straps (included) allow for a wide range of support options Straps hold shoulder in place while allowing movement and range of motion Small : 30-36" Medium : 36-40" Large : 40-44" XL : 44-48"
Designed to help rotator cuff and damaged and dislocated shoulders Made from vented Neoprene® Airprene® No restriction on range of motion Pulls arm into rotator cuff Same brace worn by Chad Reed, Mike Brown and Michael Byrne Small : 30-36" Medium : 36-40" Large : 40-44" XL : 44-48"
New RS-8 Pro Knee Brace is the top of the line in form fitting comfort and protection, incorporating advanced proprietary technologies. 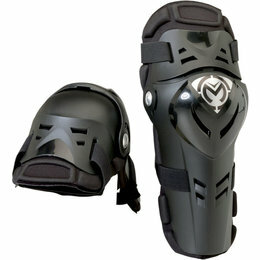 Compression sleeve with braided metal bilateral support to help protect and stabilize your knee. 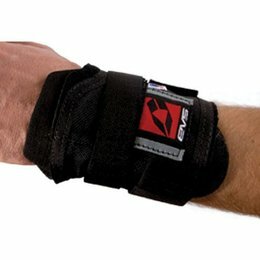 Two adjustable straps allow you to perfect the fit. 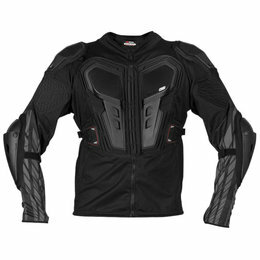 Pull-on for comfortable wear and easy on/off. 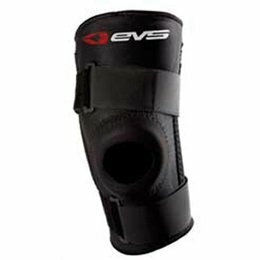 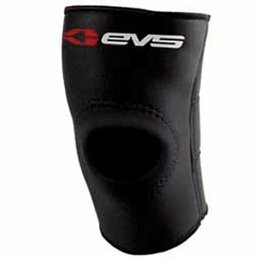 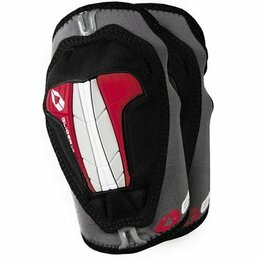 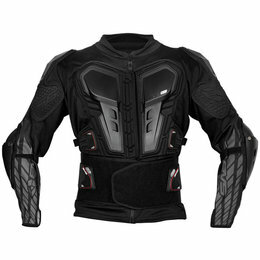 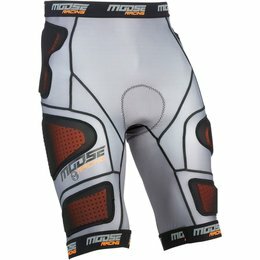 The most basic knee protection, offering improved support and stability at a low price. 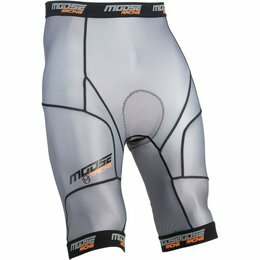 Comfortable to wear and easy to put on and take off. 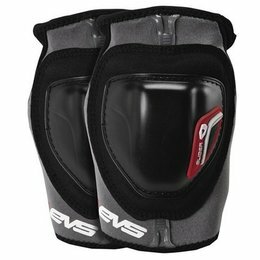 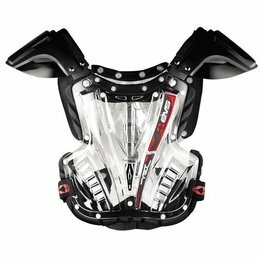 The EVS R2 Roost Guard is the next generation in roost deflection technology. 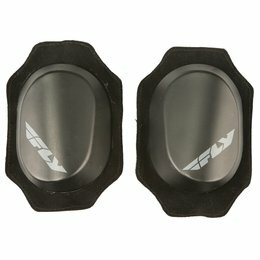 Its full modular design allows you to personalize the fitment to suit your needs on the track.